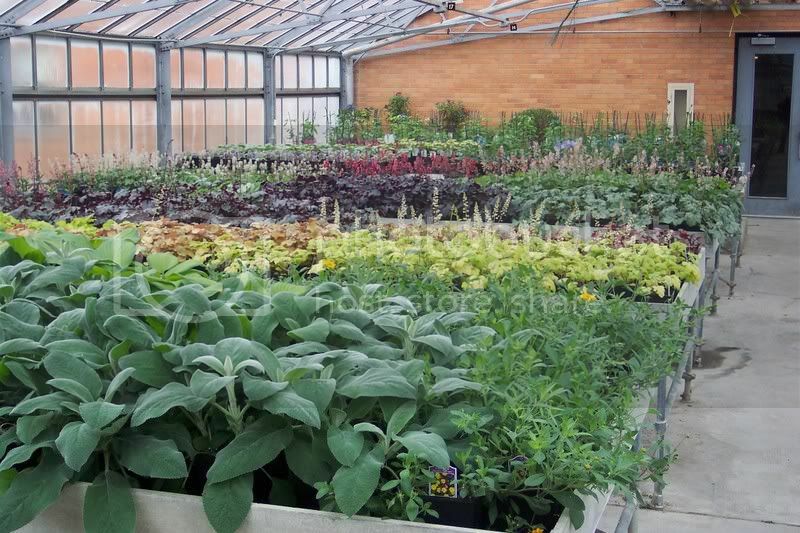 If you are looking for a good place to find hundred’s of perennials, then you’ll want to check out the Matthaei Botanical Gardens and Nichols Arboretum Spring Plant Sale this weekend, May 5 & 6. It’s located at 1800 N. Dixboro Rd. in Ann Arbor. Take US 23 north to Geddes Rd. Exit, turn right onto Geddes, then left onto Dixboro Rd. and go a mile or so. Look for the signs and flags on your right. There’s plants for shade, sun, or rock gardens. Plus herbs, native plants, ferns, peonies and mini roses. New this year is heirloom tomatoes and other veggies. Plus gardening demonstrations every half hour. If you love plants then you’ll love this sale! You may have heard the advice that tulips need to be re-planted every couple of years because they will eventually die out. That doesn’t necessarily have to be the case. 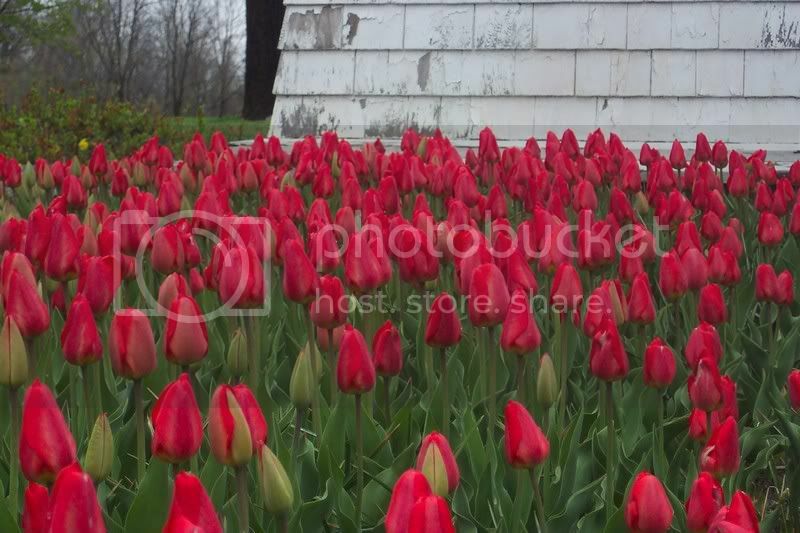 Tulips are “heavy feeders”, which means thet require a lot of food to stay alive and florish. Give your Tulips a sprinkling of garden fertilizer just as they are opening and again just after they have stopped flowering. Then cut off the flower stems and allow the leaves to die back naturally. 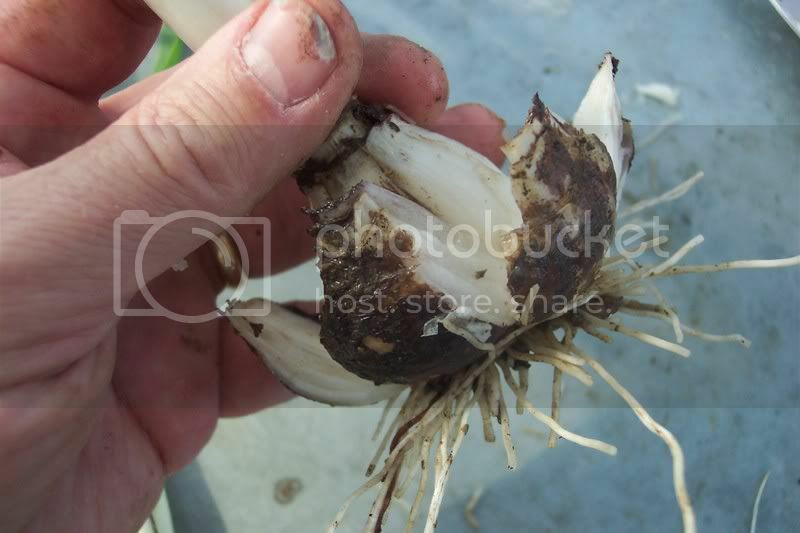 This will insure that the most energy possible will be stored in the bulb for flowering next spring. Just about any ol’ kind of garden fertilizer will do, just feed your tulips…they’re hungry! Have you ever wondered why you never see a big bouquet of Hyacinths for sale at the florist? They would make a beautiful arrangement and the scent is, well, absolutely wonderful! You often see them offered for sale as potted plants. They make a very attractive potted plant. However, you can’t really use them in an arragement. 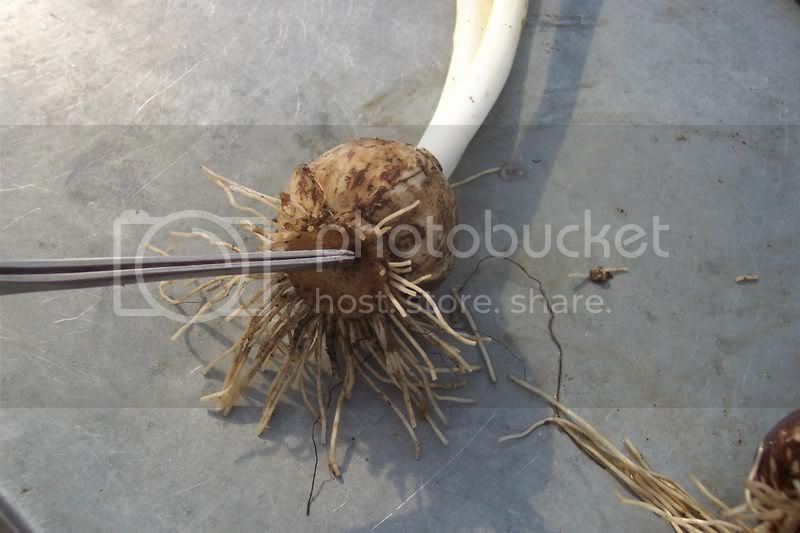 Also, there are usually only three or maybe four Hyacinth bulbs to a pot. Perhaps you have tried to cut Hyacinth stems and place them in water, only to be disappointed when they prematurely wilt in a day or so. That is the same reason the florists can’t use them…they just don’t last. You see, most of the flowers florists sell these days come from South and Central America. They are shipped in by plane so they arrive at the florist pretty quickly, but they still have to stay fresh for a period of time from when they are cut out in the field, delivered to the florist, made into an arrangment, and finally sent to your home. After that, you still would like to enjoy them for several days. 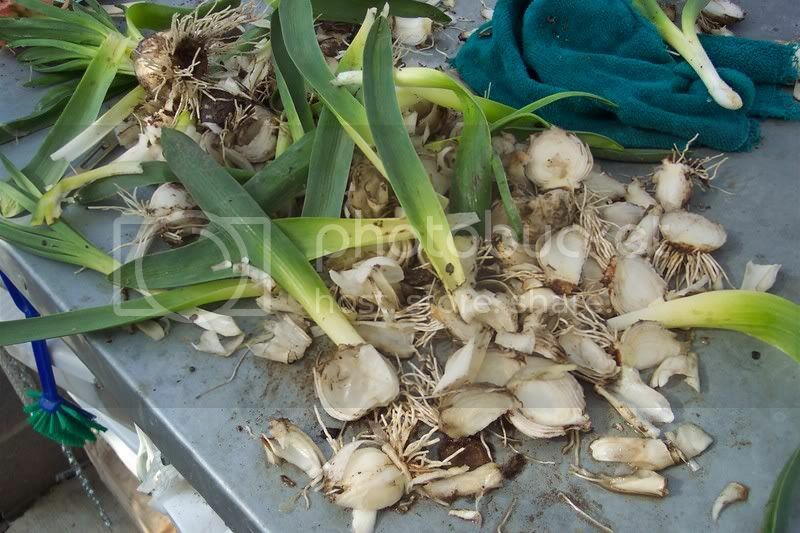 Hyacinths would be compost long before they ever made it to your home. Well, I have for you today, the secret of obtaining long lasting cut Hyacinths. You still need to plant them in the fall, there is no getting around that. 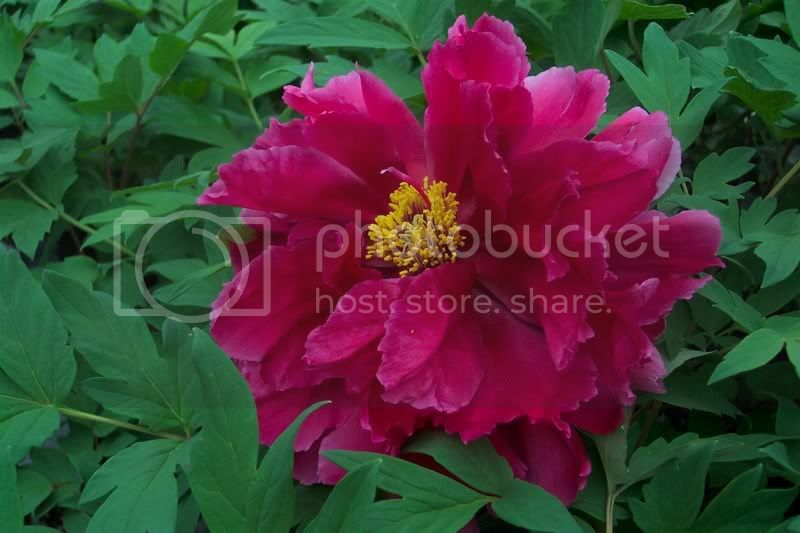 And the flowering season is limited, they are blooming right now as a matter of fact. So the window of opportunity for enjoying Hyacinths is pretty small. That’s what makes them even more special. It is from the basal plate the roots emerge. Each cut stem of a Hyacinth flower needs to have a piece of this plate attached to it. 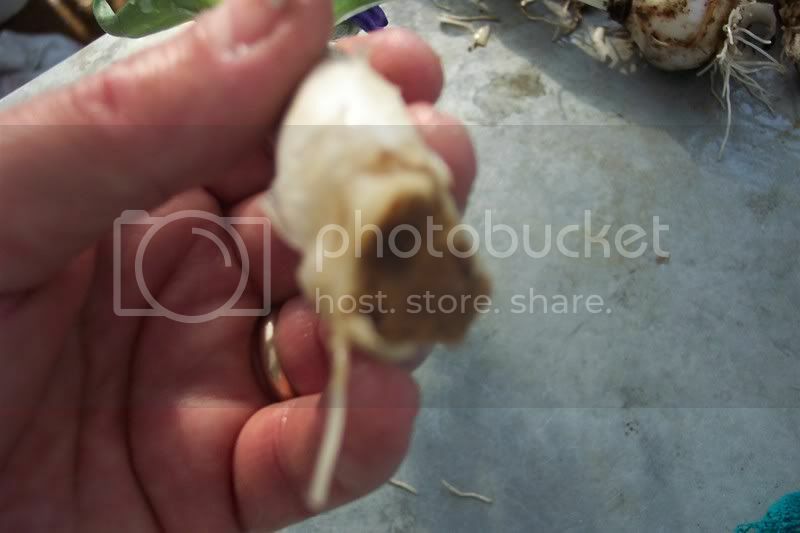 The only way to get a piece of the basal plate is to dig the entire bulb. 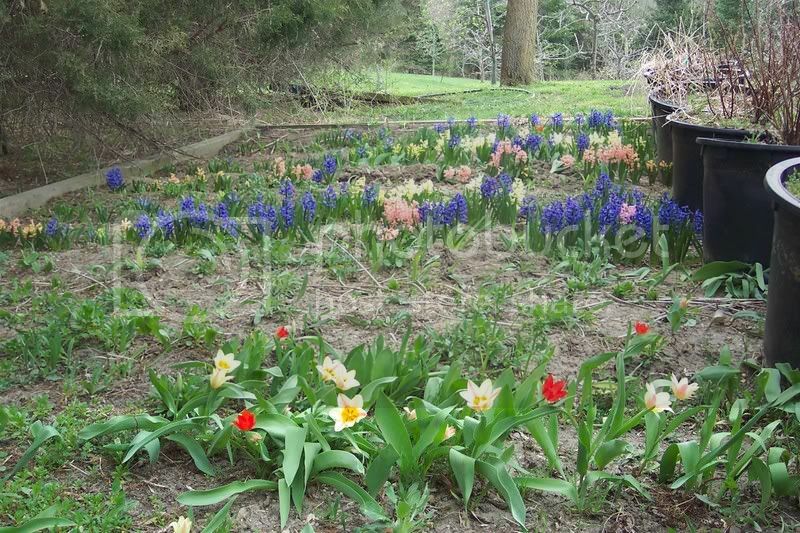 This way each Hyacinth is used twice, once as a potted plant and then again as a cut flower in a subsequent year. It sometimes takes a couple of years for the outdoor hyacinths to bloom again, but once you have your graveyard going, something is bound to come up every year! 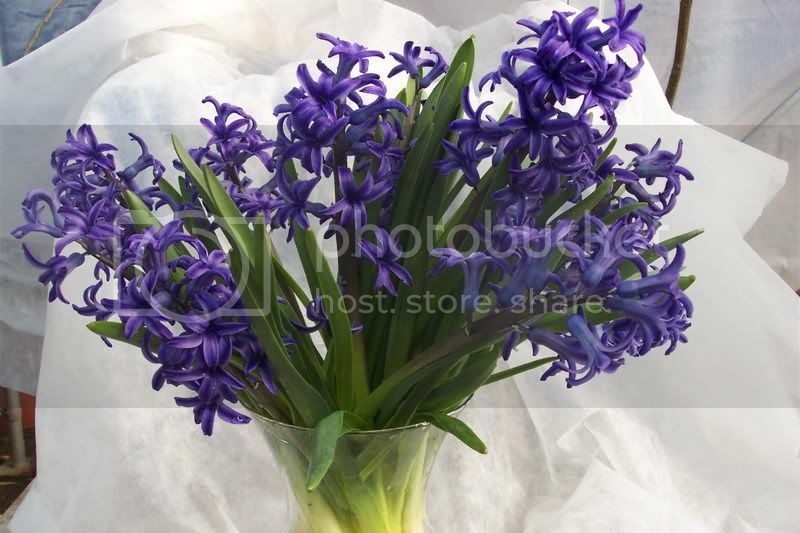 Now that the secret is out, its up to you to go out and suprise someone with a big bouquet of Hyacinths. We have a small pond in need of some help. Since it is a man made pond, no natural pond vegetation is anywhere close by. I decided this year to try to correct that problem. 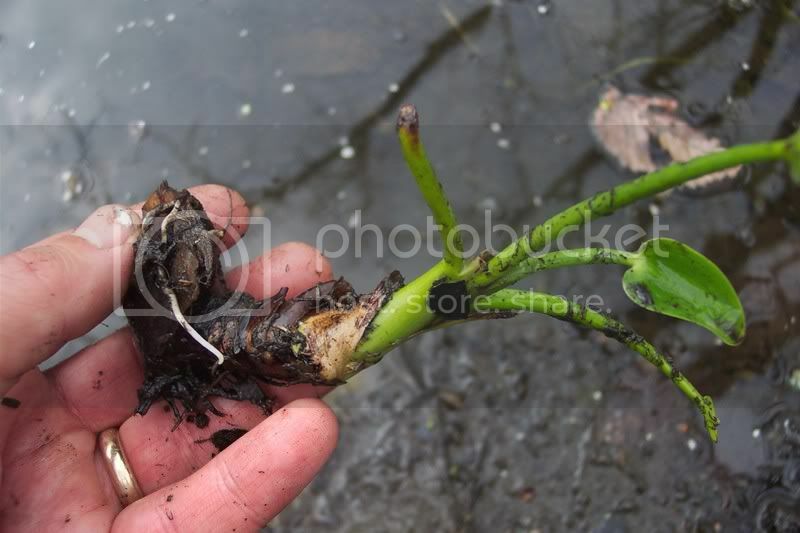 Earlier on, about a month ago, I ordered twenty-five Pickerel Weed (Pontederia cordata) cuttings from Van Bourgandien Nursery. When they arrived, they were small pieces of roots about 1-1/2 inches long and the thickness of your thumb…they didn’t look very impressive. Since it was pretty cold outside, I put them into a bucket with 6″ of potting soil and added water until it was saturated. I was trying to imitate the natural growing conditions of the Pickerel Weed. It’s still early enough to order cuttings for use in your wetland area. Plus, this plant is a native to our area and you won’t be introducing any noxious weeds into our local environment. I decided to save a few for a special project. 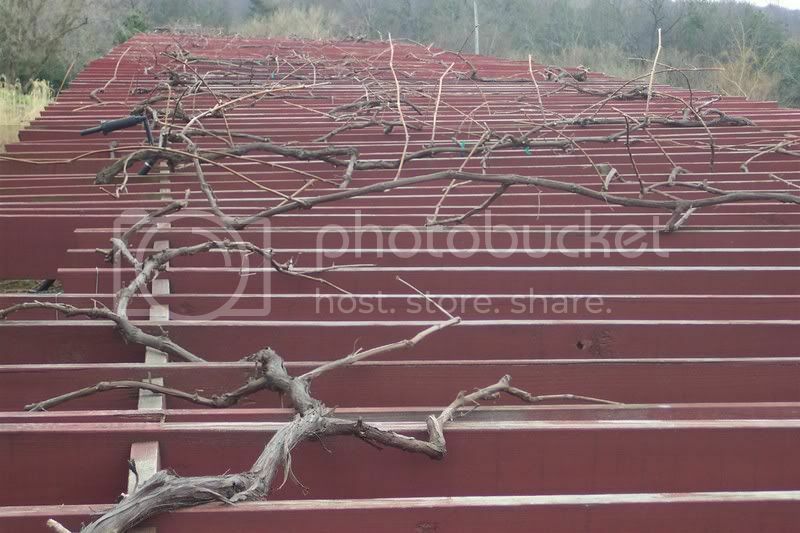 It was not for making wreaths, but for propagating more grapes. Growing new grape vines from cuttings is easy and fun. This is the low-tech way I do it. They should be about the diameter of a pencil and have 3 or 4 bud nodes. 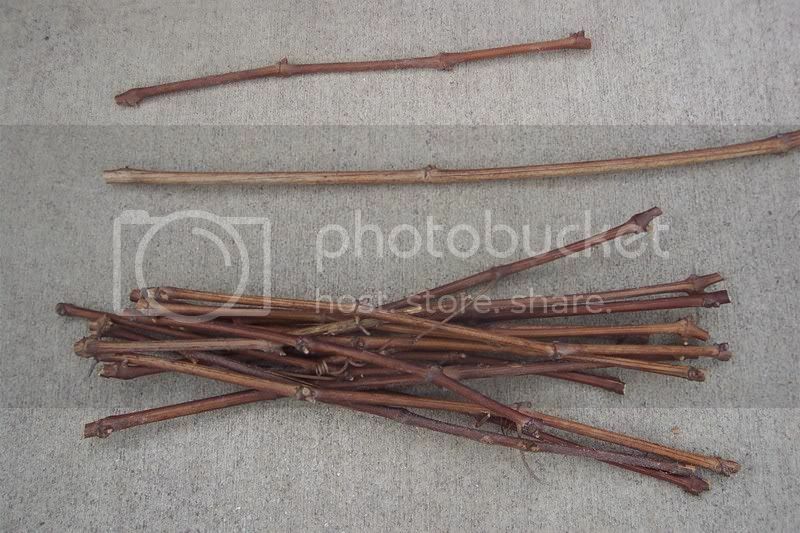 In the photo below, I show a nice collection of cuttings. See the one at the top? It has 4 nodes and is about 10″ long or so. The cutting in the middle has 4 nodes also but they are so far apart that you can only see two of the nodes and it is over 20″ long…no good. 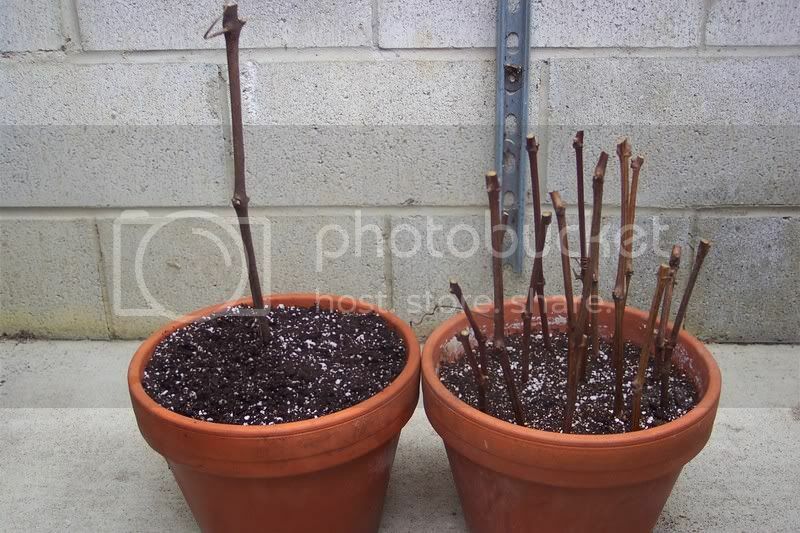 Then just stick them into a pot of moist potting mix so that two of the bottom nodes are covered with soil. Keep them misted or put them into a clear plastic bag to keep up the humidity. Make sure they are out of direct sunlight until after they have formed leaves. Then take off the bag. 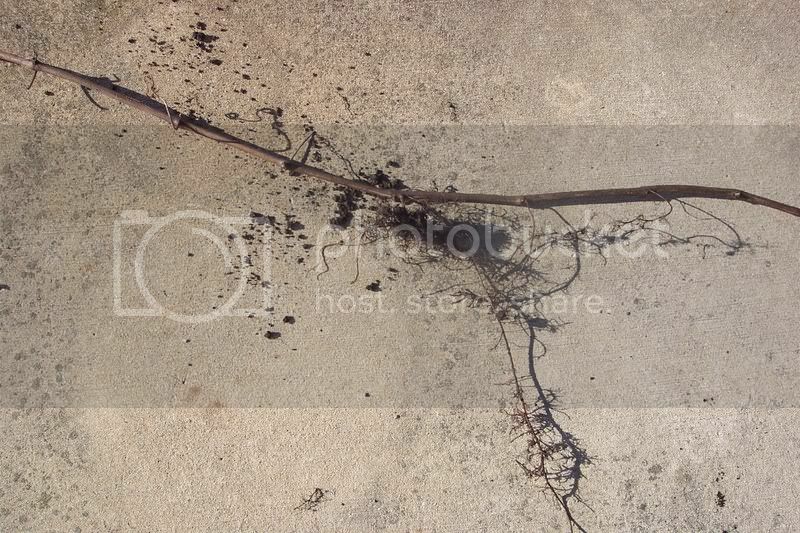 Now, here in this photo below, is a grape vine that slipped off of the arbor last season and rooted itself at three nodes. I just cut it off and stuck it into a pot…instant grape vine! I even found a cane that I cut off last year and didn’t pick up…it rooted itself right there where it landed! A couple of other things to keep in mind: take your cutting from the middle of the grape cane, not the tip or base (tips and bases don’t root as well), and make some kind of mark so that you know which end of the cutting is “up”, that is, closest to the tip and make sure that end stays above the soil. That’s all there is to it. You don’t even need rooting powder, as a matter of fact, some grape growers feel that rooting powder can inhibit rooting in grapes. Potted grape vines make great gifts for your gardening friends. Yesterday I was transplanting little seedlings. Actually, at one point I had ten people helping me transplant. We finished twelve flats of seedlings. Some of those flats had seventy-two seedlings in them. So you can say we had it down pat. I planted those seeds two or three weeks ago, depending on what they were and how fast they germinated. They were sown in a 4″ square pot. I pay special attention to whether the seeds need to be covered with soil or planted on the surface. The seed pack will tell you. 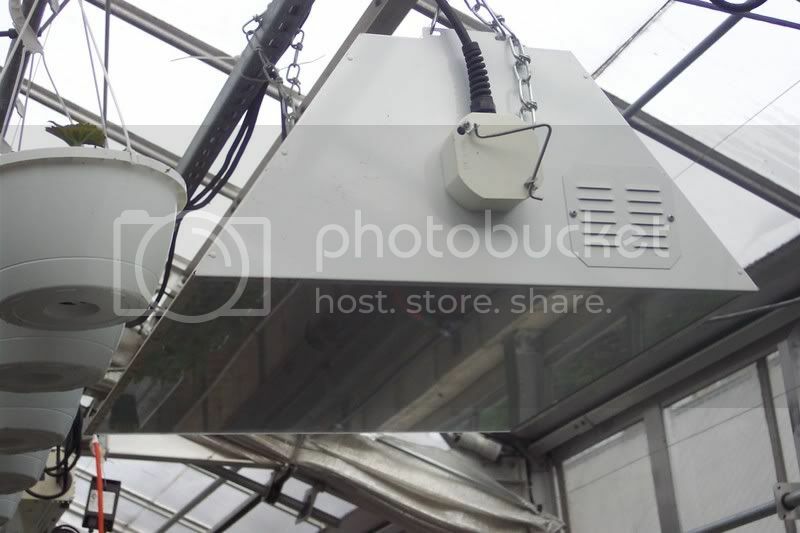 Then I put them on a heated bench in the greenhouse, which is ideal for them. At home you could use a heating mat or put them on a warm surface. For germinating seeds, a cold window sill is not the best place. But after they germinate, then they need sunlight. When they’ve developed at least one true set of leaves (which are not the first leaves you see, those are the cotyledons), you can transplant them. But they are pretty small and hard to handle at that stage for most peoples. So, you can wait a little while untill they are bigger. Don’t wait too long, the smaller, the better for moving them. I like to carefully rest my fingertips on the soil surface and turn the whole thing up side down so it will slide right out. I then break up the soil in half, then quarters. By then the soil starts to crumble and I can pull the seedlings gently apart. My golden rule, which my volunteers will tell you I enforce is, hold the seedling by a leaf, never the stem or growing tip. If a leaf breaks the plant can still grow, but if you crush the stem or the tip then that’s the end of it. I use a plastic tray filled with seventy-two plastic cell packs in it. 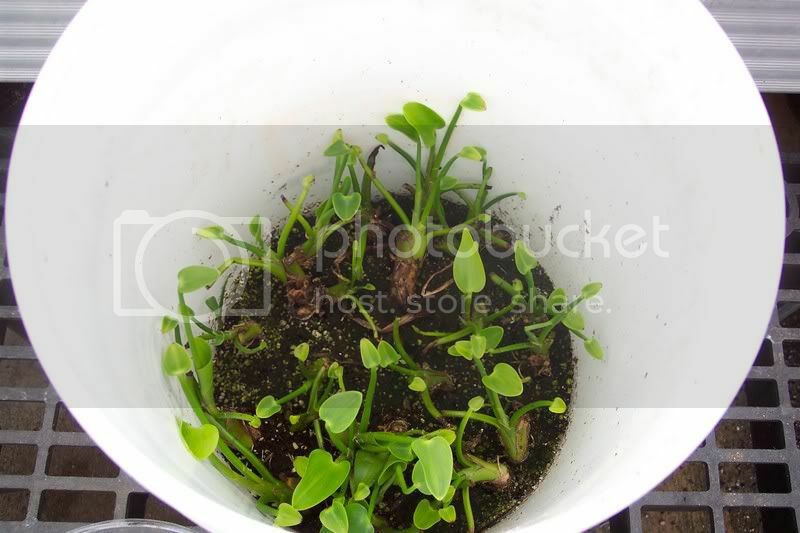 You can use yogurt containers or any other small containers to grow your seedlings in. 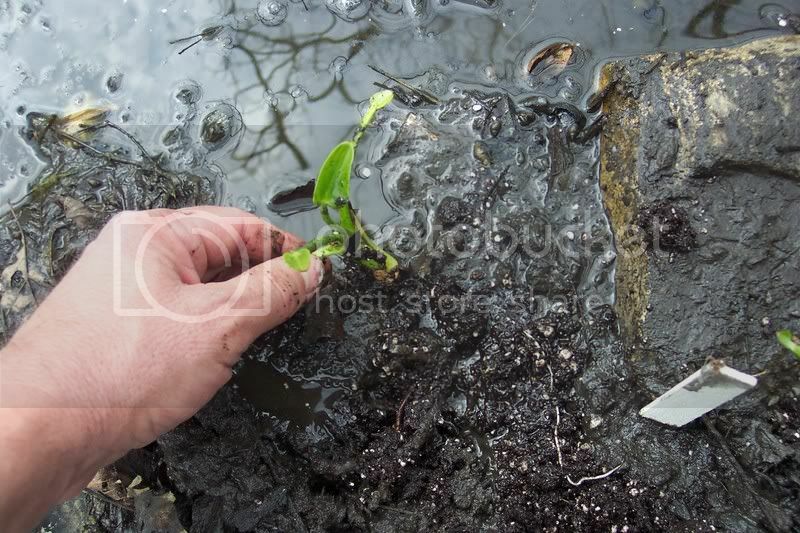 Use a pencil or spoon to make a hole in the soil that is bigger than the roots of the seedling. Then while holding it by a leaf (remember!) 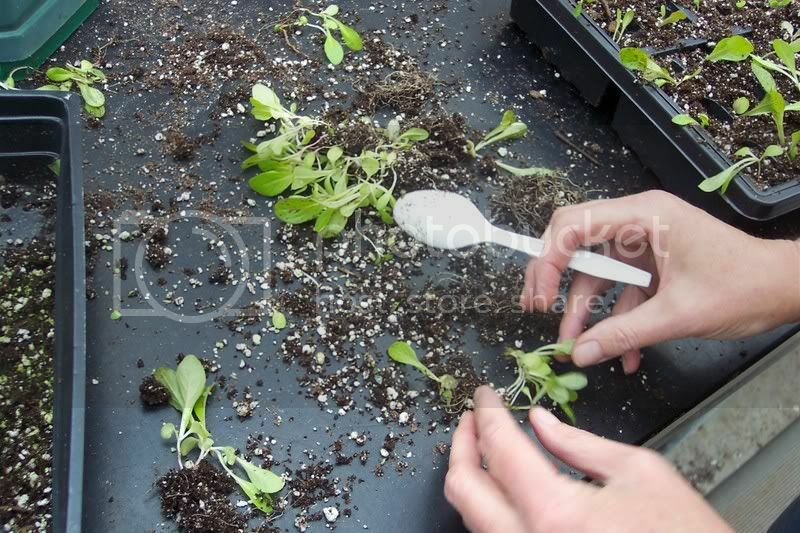 pull the soil back around it gently just untill the seedling can stand upright on its own. You do not have to firm the soil alot. I ususally have to stop my new volunteers from trying to pack the soil down around them. The roots need loose soil to grow in. Then when you have the whole container filled with seedlings, water well. Put in a warm, shady place the first day, so they can recuperate. After that the seedlings need as much sunlight as you can give them in a house. I actually use a soilless mix to start and grow my seedlings, but I will tell you about that another time. Tell me in the comment section, what kind of recycled containers you use at home. Also where you have found warm spots in your house for germinating seeds. 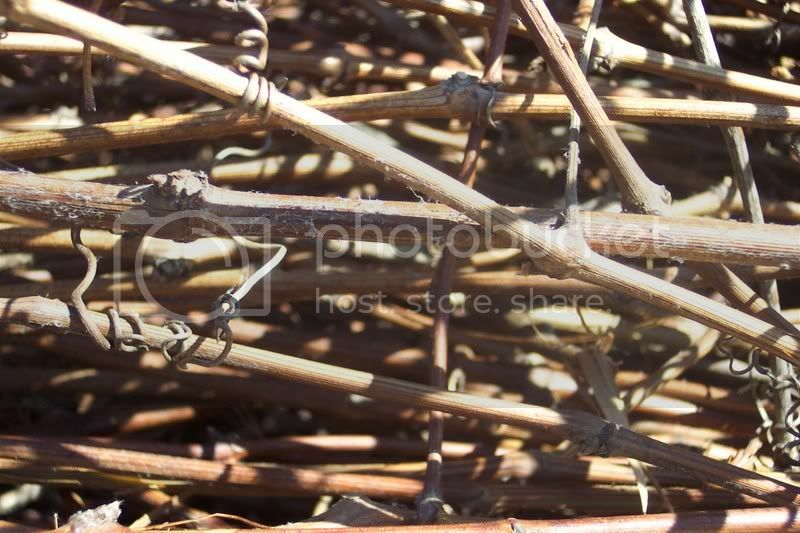 I pruned all the grapes…it took all day. Notice that these are on a decorative arbor, not a standard arbor. 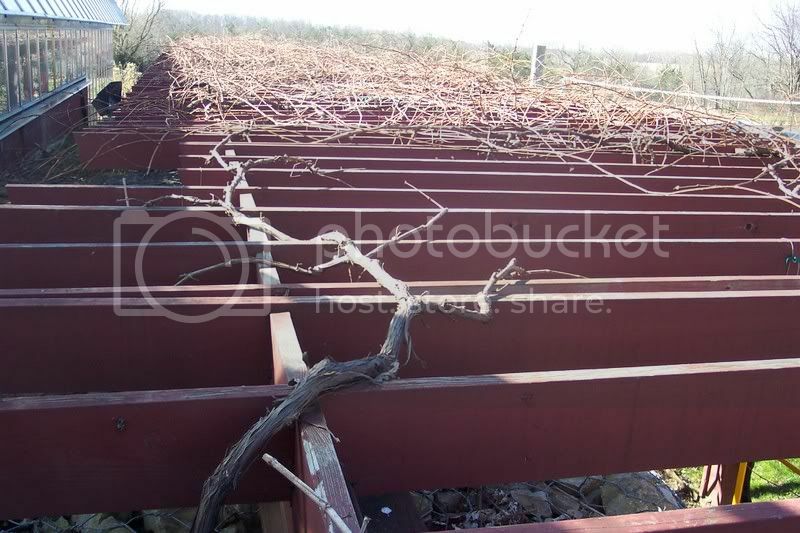 The arbor is about 8 feet high and 99% of the vines are growing on top. So I have to climb on top of the arbor and stand on those 2 by’s, then bend down and prune. 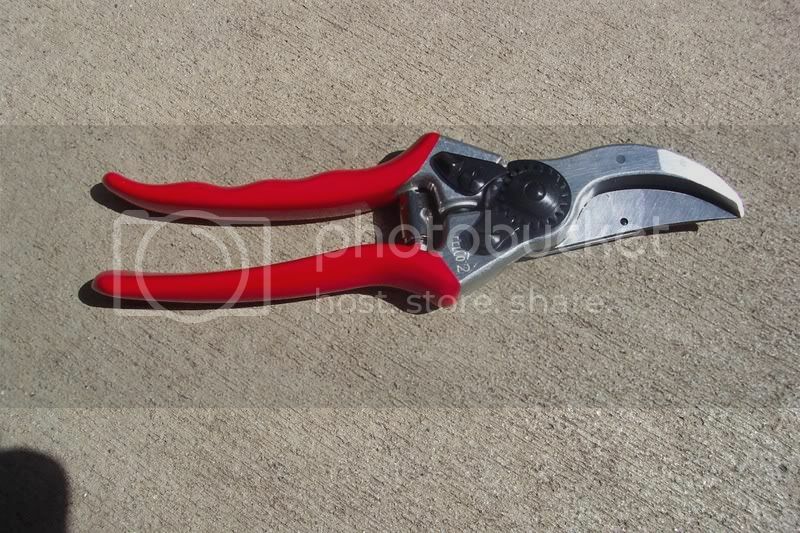 I’m not complaining, mine you, I enjoy pruning grapes. I just wanted to give you feel for a day in the life of a gardener. This arbor is about 100 feet long. You can’t see it in this photo, but I left the lower vines on the main trunk this year because I want to encourage them to grow like a conventional two wire system below. 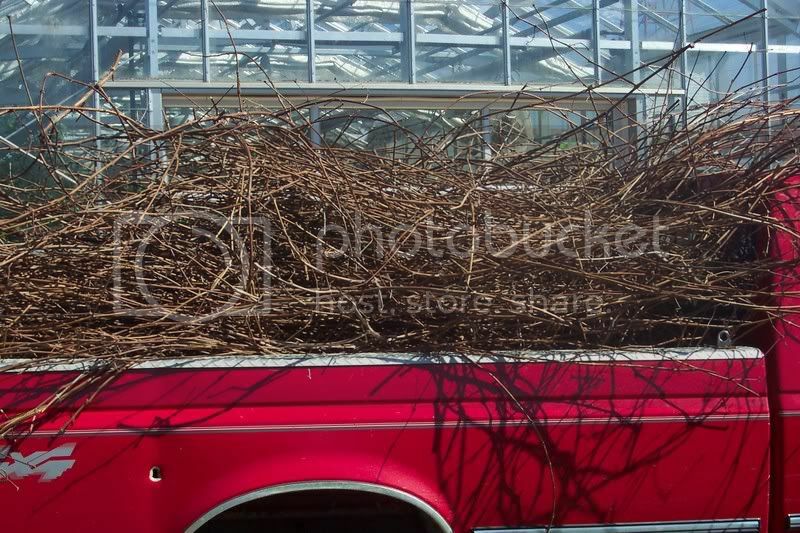 These are very vigorous Concord grapes and should be able to cover the entire arbor. I had this set up until two years ago, when I removed the lower wires thinking it would look more “artistic”. I like it better the original way with the wires. Tomorrow I will be back in the greenhouse to transplant seedlings if it is rainy. Otherwise, I’m outside cleaning up the vegetable beds. Speaking of beds, I think I’m going to bed early tonight. Posted on April 17, 2007 Author rdluzenCategories Uncategorized17 Comments on Grapes are Pruned! 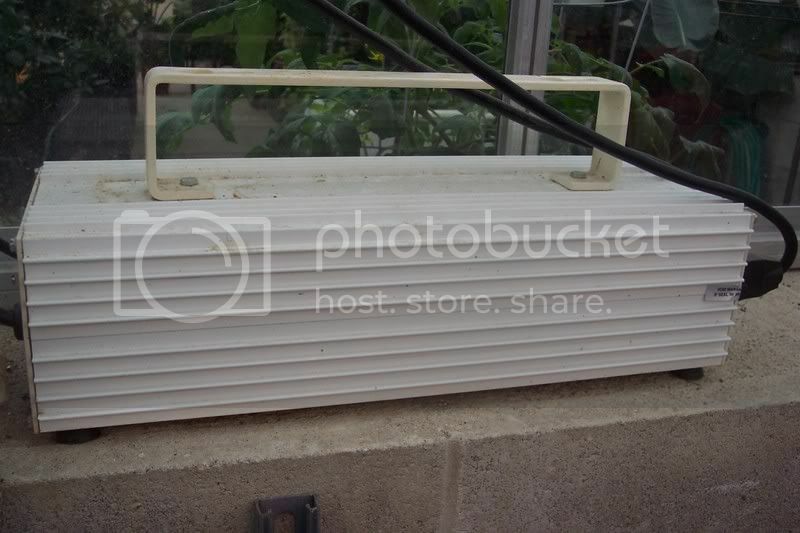 Those grow lights I wrote about in an earlier blog are used in our greenhouse mostly during the winter months to supplement natural sunlight. As the days grow longer we use them only to “brighten up” a dreary day this time of year. These lights are of the High Intensity Discharge type and produce very intensive light. The model we use is a two bulb system. One bulb (Metal Halide) creates the blue spectrum of light and the other (High Pressure Sodium)the orange spectrum. Together, these bulbs come pretty close to mimicking the spectrum of natural sulight, which means good growing conditions for your plants…even those that require high-light conditions. This type of fixture cannot be plugged directly into a wall outlet. It needs a Ballast to regulate the voltage for the lamp. It gets a little complicated from here how a Ballast works, with its transformer, capacitor and ignitor. Anyhow, the Ballast itself is then plugged directly into the household outlet. The light these lamps provide is so bright that we can hang them 3-1/2′ to 4′ above our growing plants and still provide all the light they need. Our fixtures came from Charlie’s Greenhouse Supply. Purchasing these are not for the faint of heart… cost of the dual fixture $619.00, the ballast…$495.00, the sunlight they provide..priceless. 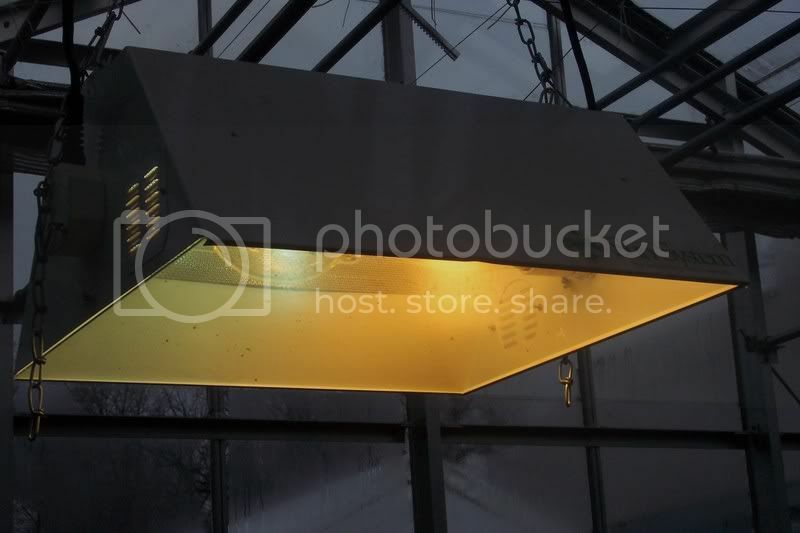 Other types of growlights are available, cool temperature florescent fixtures can be used for starting and growing seedlings. This type has to be place just a few inches above the growing plants to provide enough light. The advantage is their cost…maybe 1/10th the price of our HID lights. We will discuss this subject in more detail later, perhaps in the fall as our outdoor season ends and we move back inside. In the mean time let’s enjoy the spring. Figs in the South of Italy…or Michigan? All of the snow we’ve been having has chased us indoors. 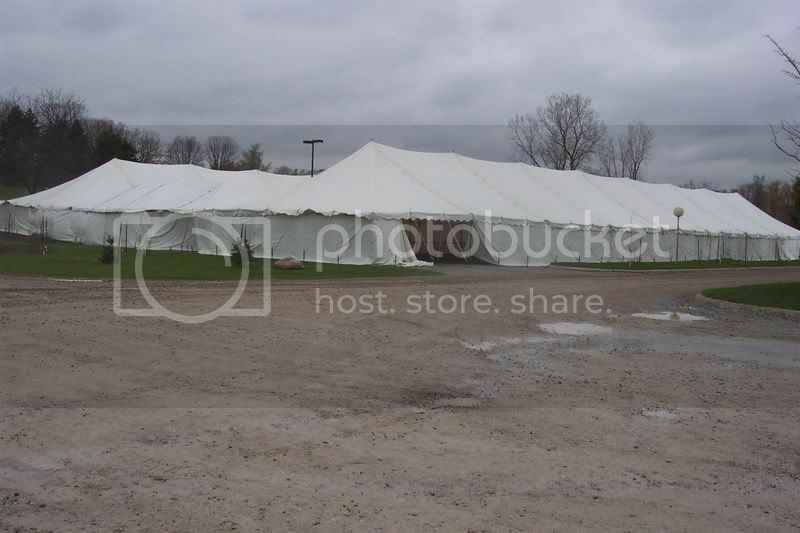 That’s OK though, our indoors is a greenhouse. It was so dark and dreary today that I turned on the high intensity grow lights during the middle of the morning and kept them on all day. The light really helps to improve one’s general mood. 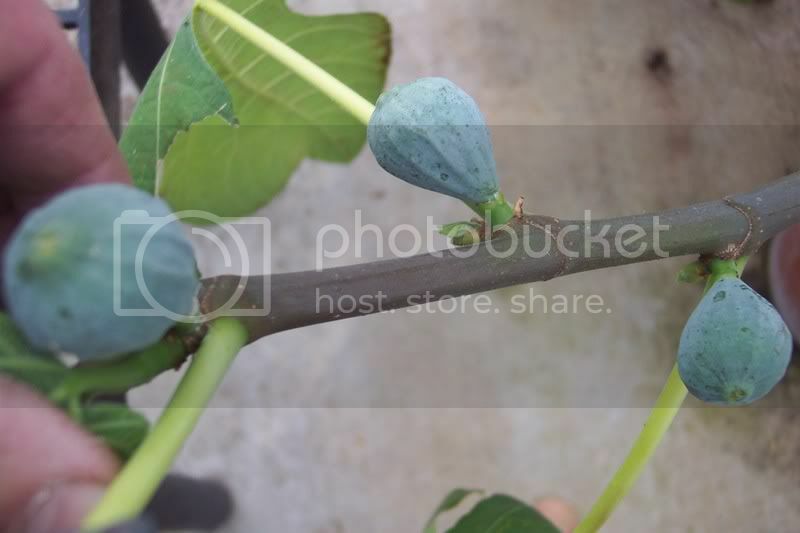 I found something in the south end of the greenhouse that you may “get a kick” out of…figs! 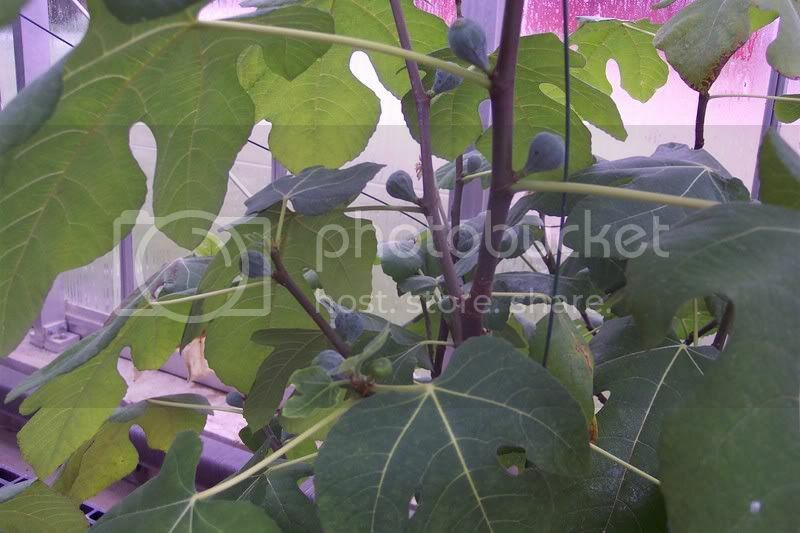 The fig trees were delivered last spring as small seedlings but grew very fast and produced fruit by the end of the summer. That first flush of fruit fell off and we didn’t get to pick any figs. We let the trees get frosted in the fall then brought them in before the weather really got cold. They dropped their leaves, so I stopped watering for a while to let them go dormant. I started watering them again in early December, if I remember correctly. Now that spring has arrived, they have begun setting fruit again. The fruit is already larger than it was last summer. So between the grow lights and the figs, I can imagine I’m in the south of Italy while I’m working! Posted on April 11, 2007 March 2, 2012 Author rdluzenCategories Fruit2 Comments on Figs in the South of Italy…or Michigan?